The School of Advanced Research is pleased to welcome Seneca painter and beadworker Luanne Redeye as the 2017 Barbara and Eric Dobkin Native Artist Fellow. 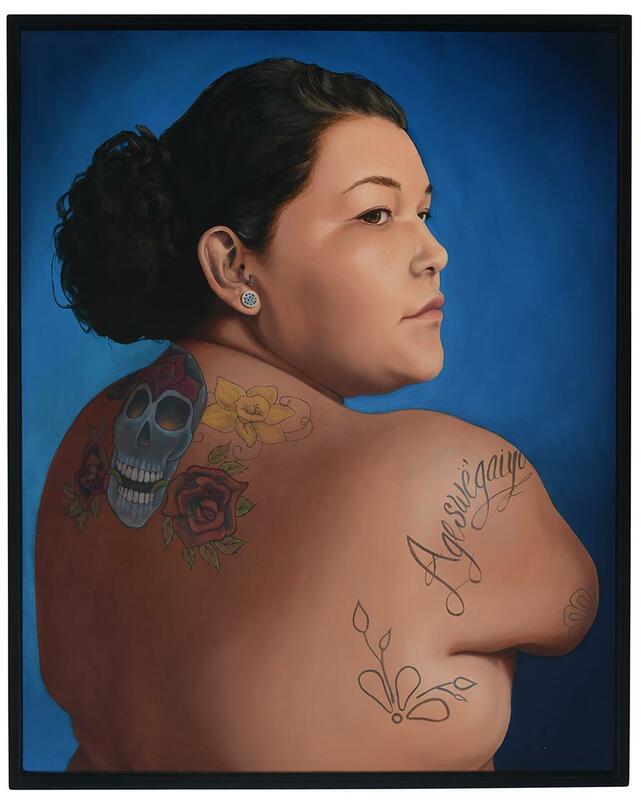 An accomplished figurative artist and also a new mother, Redeye portrays members of family and friends, an intersection of autobiography and community. It is the representation of Native peoples from a Native perspective that is important to her. 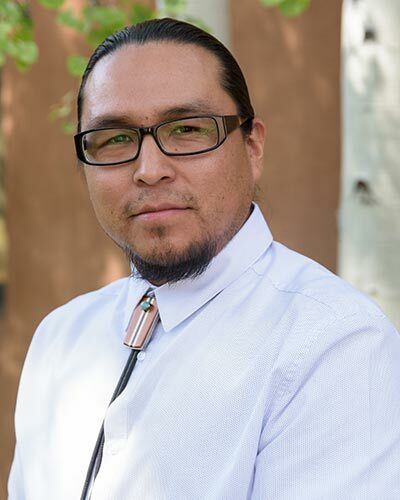 The School for Advanced Research, together with Lannan Foundation, announce Gordon Lee Johnson, a Cahuilla/Cupeño living on the Pala Indian Reservation, as the Indigenous Writer in Residence Fellow for 2017. The School of Advanced Research is pleased to welcome Loren Aragon as the 2017 Ronald and Susan Dubin Fellow. Aragon comes from Acoma Pueblo and is the founder of ACONAV, a fashion brand specializing in women’s couture evening wear. He was awarded first place at the Santa Fe Indian Market Designer Challenge in the Adult Contemporary category in 2016. 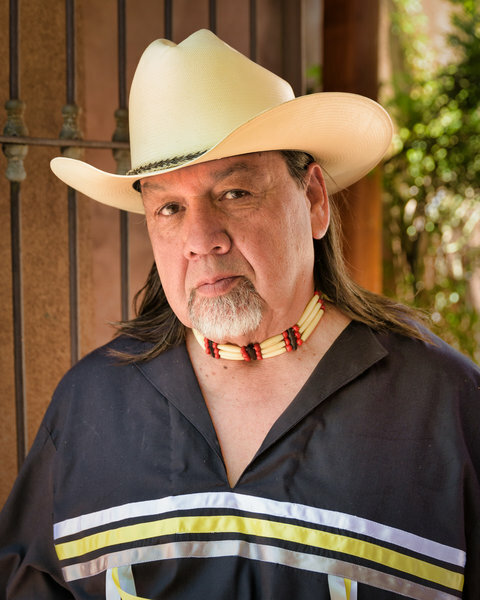 Warren Montoya, from Tamaya (Santa Ana Pueblo) and Kha’po Owinge (Santa Clara Pueblo), arrives at the IARC having already gained recognition at Santa Fe Indian Market, Heard Indian Market, and shown in several galleries. 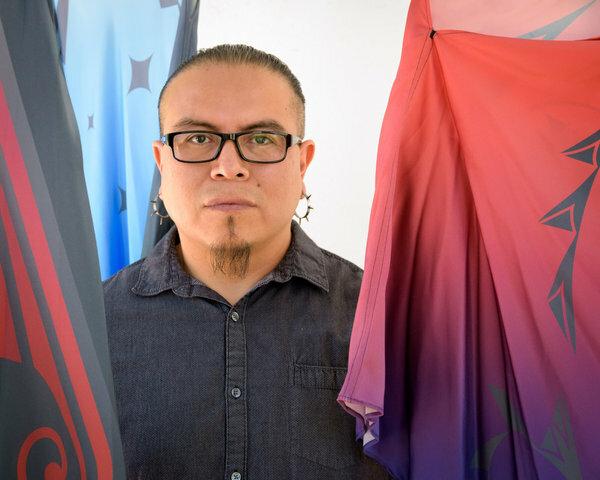 He has also contributed to multiple mural installations across New Mexico, and has taught classes and mentored younger artists in various mediums. Additionally, REZONATE Art, Montoya’s business, established in 2013, produces events and public art projects that ‘motivate community engagement and influence creative endeavor.’ Since 2015, his company has produced five dynamic murals, employing a team of artists.